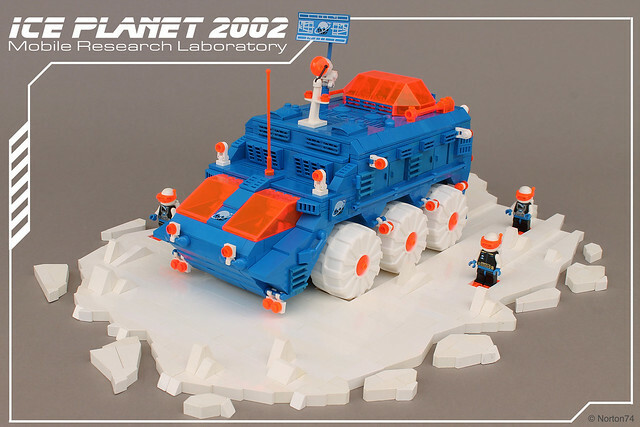 On a distant, frozen world, intrepid scientists endure sub zero temperatures to research renewable energy and explore. 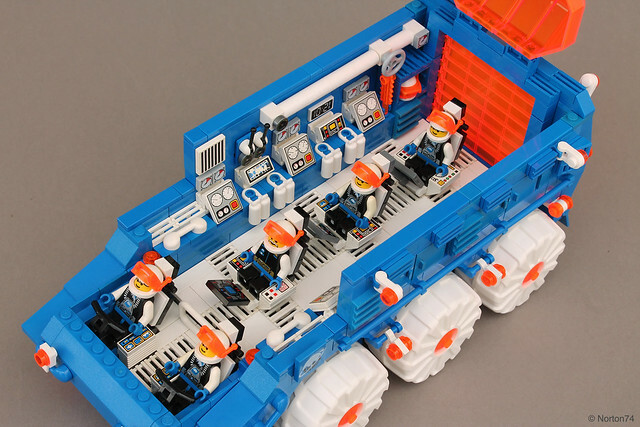 Builder Norton74 revives the sub-theme Ice Planet 2002 with this awesome exploration vehicle. It makes me feel like it’s 1993 all over again. I was busy making the switch from creature effects to digital, and getting married, so wasn’t buying much LEGO, but I remember admiring these in the stores. None of the real sets were nearly this cool though.